The full form of G1 phase is Gap one phase. G1 os also called first gap phase. Is there any specific meaning of " gap" here ? Not the answer you're looking for? 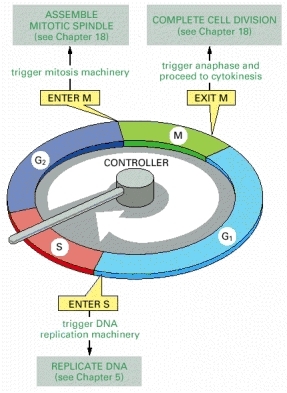 Browse other questions tagged cell-cycle or ask your own question.